Which formats do salespeople think are most effective for sales coaching? Who do they think should lead training sessions? What coaching behaviors do they believe lead to success? To find out, Richardson surveyed 266 salespeople and coaches who work in a wide range of industries, including CPG (17% of respondents), finance (12%), business services/consulting (11%), technology (9%), and healthcare (9%). Some 50% of respondents say the sales training they receive from their company is somewhat effective. Just 24% say the training is very effective, 12% are unsure, 11% say it is somewhat ineffective, and 3% say it is very ineffective. Sales programs rated as highly effective by company employees are more likely to be actively monitored by managers, include gamification elements (badges, prizes, etc. ), and have progressive levels. 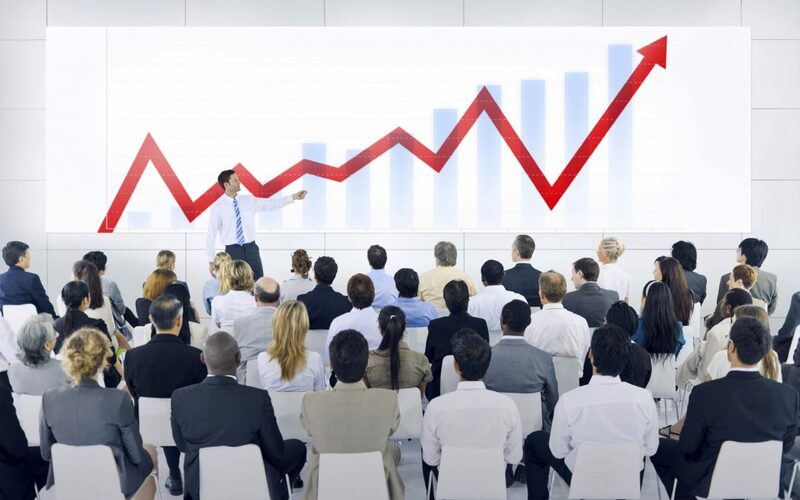 Respondents say the best sales training formats/technologies are webinars (55% rate as effective) and simulations (52%). Salespeople say the best coaches are top-performing sales reps (26% say are most effective) and sales managers/leaders (24%). Respondents say the most important sales coach behaviors are personalizing learning to areas of need (66% cite as important), broadening salespeople’s perspectives (62%), and teaching question framing/critical thinking (53%). About the research: The report was based on data from a survey of 266 salespeople and coaches who work in a wide range of industries. Elon Musk recently announced the launch of the new Tesla Model 3. In the following 24 hours, 235,000 people placed a deposit of $1000 – $1400 for a car that will sell for $35,000. Although the base model will be $35,000, Elon Musk expects the average sale price to be $42,000. Some analysts believe the average sale price will be above $45,000 on par with a BMW 3 series. In theory, this is one of the biggest product launch events in history with over $250,000,000 in deposits placed for $10Billion worth of products in just under 48 hours. Signalling intentions to their market. The very first blog that appears on the Tesla website is Elon Musk sharing his product strategy. 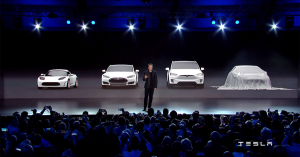 He announced from day one that they would start with an elite sports car, followed by a luxury sedan and SUV and then they would launch a mass market vehicle. At every product launch he reiterated that strategy and let the media know his intentions to create the Model 3. At the retail stores, the sales team informed people that the Model S was a luxury car but an affordable electric car was on it’s way. In the months leading up to the launch, Elon Musk intensified his signalling and even started letting people know that they would be able to place a deposit on the car within the next month. A classic mistake many businesses make is to only talk about something when it’s completely ready for launch. It’s far more powerful to take people on the journey with you from idea to execution. Start thinking about a big move you could be doing in 2017 and begin warming people up to the idea. This could be a new product, a new city launch or even a new potential market that you will enter. Don’t be afraid to tell people, just be honest that it’s part of your plan. In the book Oversubscribed, I talk about how people need 7 hours of content, 11 touch points (or interactions) across 4 separate locations in order to feel fully bonded to an idea, product, person or brand. Tesla has done this perfectly, they are generous in releasing information online via videos, blogs, articles, social media, podcasts and news sites. They even offer information offline via retail stores, live events and during their test-drives. A key question every business should ask is “Is my business set up so that someone can gorge on content if they want to?”. Imagine a potential buyer who wants to spend an entire day researching your business and products. Can they access a full day of content? If not, you need to get busy creating articles, podcasts, videos and blogs for them to absorb. Establishing a Key Person of Influence. The one thing Tesla has over the entire automotive industry is a face to their brand. Very few people can name the CEO of BMW, Mercedes, Porsche, Ferrari, GM or Toyota but you would have to have been living under a rock not to know who Elon Musk is. The iconic CEO isn’t just hands on, he’s the transparent face of the brand. He tweets, he gives interviews, he speaks at conferences, he launches the products and appears in videos. People haven’t just fallen for the car, they’ve also bought into the founder’s vision. Your website should feature you as the key person of influence, your leaders should be on social media, there should be videos and blogs from the directors at your company talking about your vision, mission and culture. People are hard-wired to fall in love with faces and voices more than logos, fonts and colours. Tesla were basically selling thin air. Buyers were putting down deposits on cars that will not be built for more than 18 months. The factory that will build these cars isn’t even finished! This isn’t some sort of scam; this is how professional companies launch products. It’s normal to buy property developments “off the plan”. It’s normal to pre-book a show that will tour in six months time. It’s normal to pre-purchase a flight or to pre-buy a gadget. Many start-up businesses take the opposite approach. They spend years building software, production capability and even getting products made, only to discover the market isn’t interested. Tesla will be able to build the exact right number of cars because they are catering to sales that are already agreed which mean no losses. Consider creating a pre-order product or service such as an annual conference at the end of the year. You can pre-sell this product, service or event all year and then deliver at the agreed time. Launch the product with an event. Tesla don’t just make products available on their website or at their retail stores. They host a launch event for their die-hard fans, media representatives and investors. 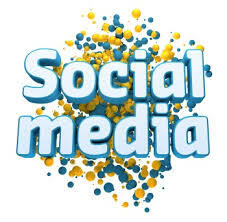 They use this platform to reiterate the vision and strategy of their business and to generate additional buzz. The launch event is also then released on video so that people have a reason to engage with little risk other than their time.